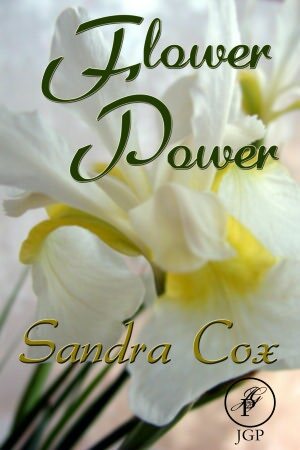 Flower Power, by Sandra Cox is one of the most enjoyable books I've read in a long time. Cox organized the book very well, the chapters make sense and progress through the book in a logical manner. She includes information on composting, the different agricultural zones, planting as well as breaking different types of flowers into categories such as edible plants, carnivorous plants and planting in an apartment. Flower Power is also a very well written book. Cox uses language which is easy to understand by both novices and experienced gardeners alike. She explains things in a competent and friendly manner but also with an enthusiasm for the subject matter which easily translates to the reader. One thing which I really appreciated was her attention to the use of flowers in religious ceremonies as well as her discussion on carnivorous plants. In the book, Cox takes the time to go through each flower, talking about it's preferred soil conditions, light it needs, animals that like the flower such as hummingbirds and butterflies, and so forth. The information given can really help the reader know if that flower is something they are interested in planting as well as give the reader excitement over the flowers. This is a book I would highly recommend for anyone interested in flowers and gardening. I only wish the book were longer!